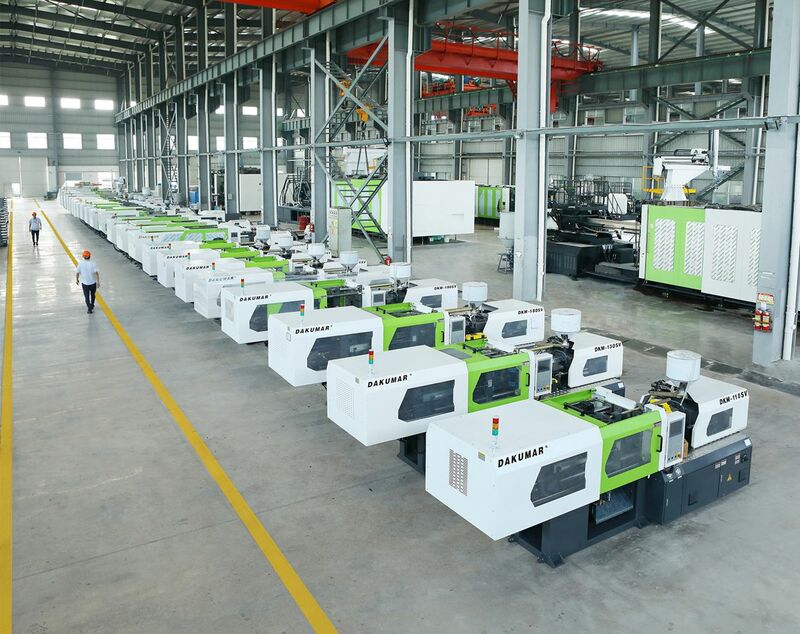 After customer confirming plastic product and production capacity, we could provide complete solution which contains factory building, electric/water layout, crane selection, suitable and good quality equipment suggestion, installation, adjustment and training plan. Besides, after-sales will be 24-hour on line. 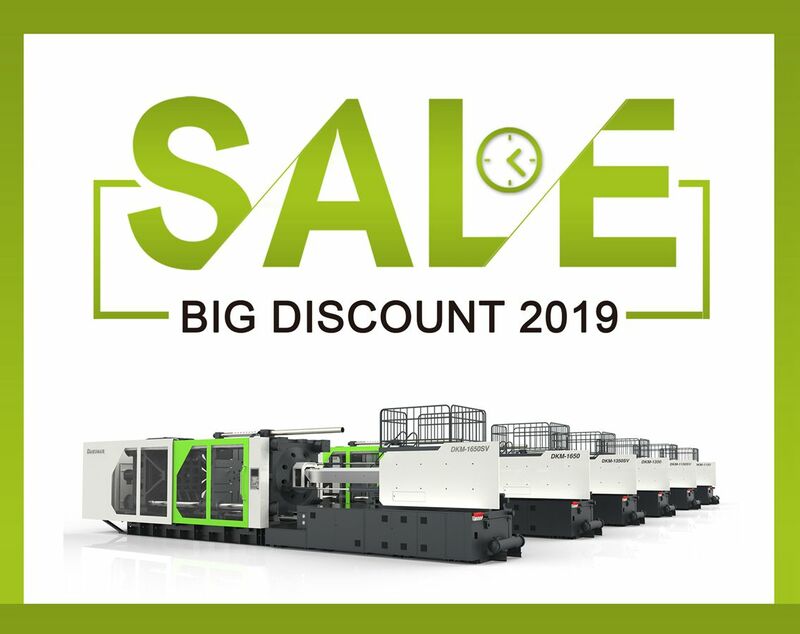 There is a large amount of ready popular machines with various tonnages that could be shipped within 7 days, reducing your time cost much for new investment. 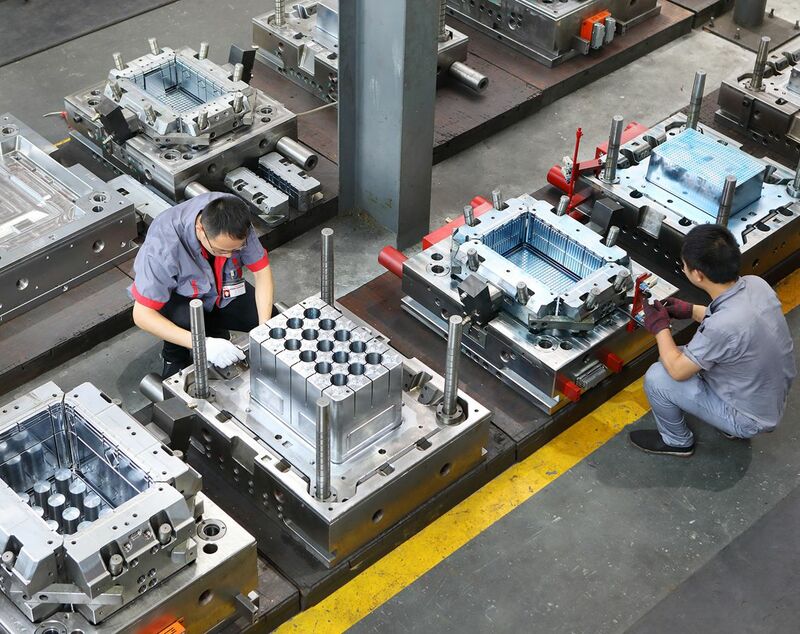 And due to extensive plastic molding experience, after machine finishing installing in your factory, mould will arrive continuously within fastest 20 working days to achieve the scheduled production plan. 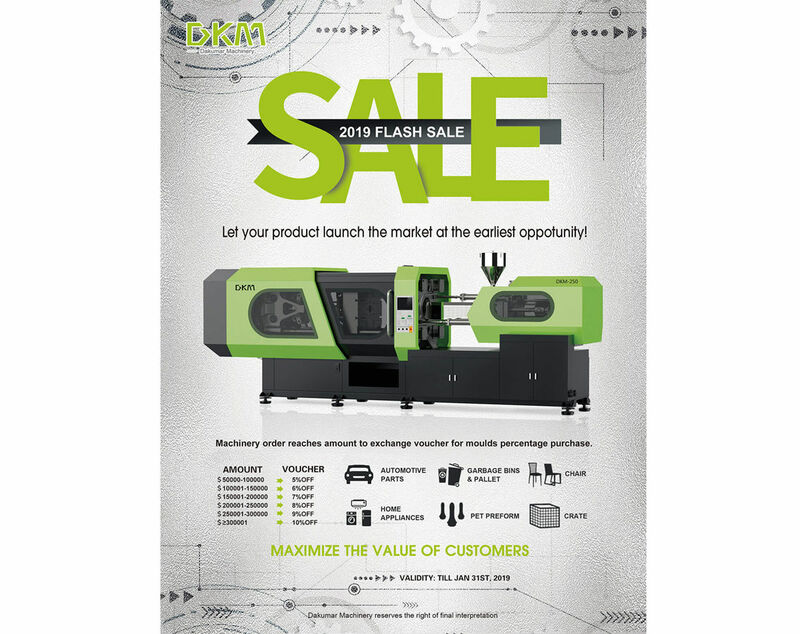 Offers a wider range of plastic injection moulding machines (Clamping force:500KN - 40000KN, Types: high speed, two platen, extra-large, PET, PVC) with features: quality, stable, and efficient.